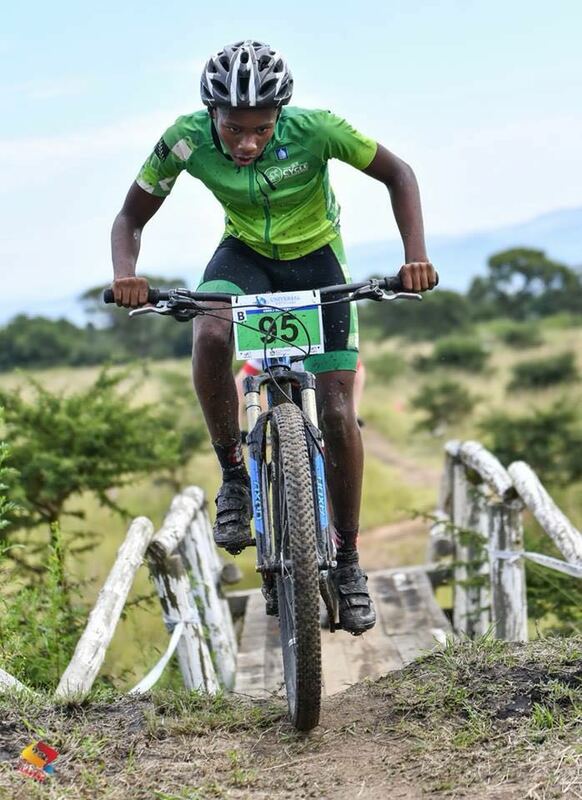 On the last Sunday of July, Mcendisi Mkhize placed third in the youth category of the KZN Spur MTB Schools Series race at Kearsney College. It was fitting that the Northwood learner placed well at the high profile event; Northwood High School has a rich tradition in cycle racing, the likes of past learner Cayde Muldoon continuing to shine at the provincial level. But that is only part of a bigger picture. You see, while Mcendisi might be an emerging cycling talent, his attending Northwood is part of the GO!Durban Cycle Academy‘s long term plan to invest in education. Together with Lungani Mbambo, Mcendisi is an example of how cycling can change lives. With their initial forays into cycling activities having taken place at the first GO!Durban Cycle Academy bike park in Inanda two years ago, Mcendisi and Lungani ascent up the ranks quickly earned them spots on the GO!Durban Cycle Academy’s racing team. And now, with the backing of GO!Durban and the eThekwini Transport Authority (ETA), these two lads have enrolled as fulltime learners and boarders at Nothwood High School in Durban North. And now Peschl Sports have stepped in to help Mcendisi and Lungani fine tune their training and racing performance. While Shaun’s own experience as an elite rider will no doubt help the Northwood pair in maximising their cycling performance, the GO!Durban Cycle Academy sports programme manager is under no illusions about the bigger picture view that is their attending Norwood High School in the first place. ‘We apply a strict “no pass, no race” rule,’ says Shaun emphatically. 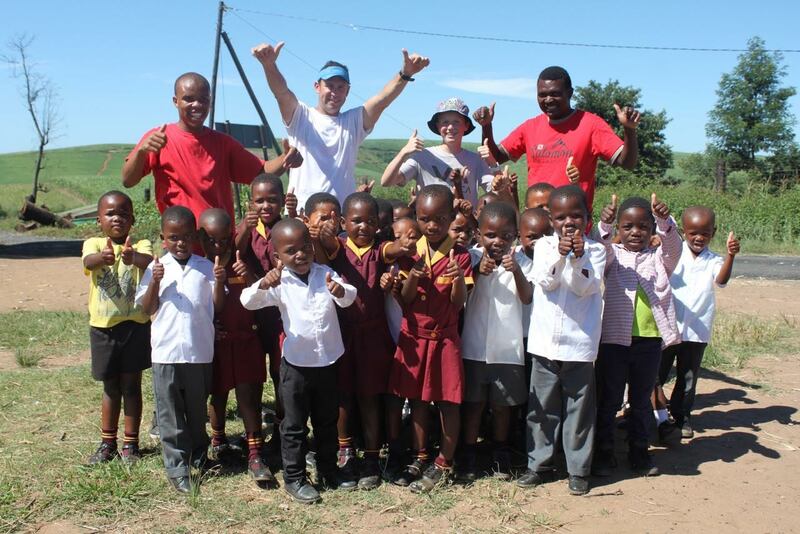 ‘Education really is a critical component of the GO!Durban Cycle Academy and it is imperative for us to make sure that our top riders have access to the best available basic education. We want them to be well-rounded and well-educated athletes.